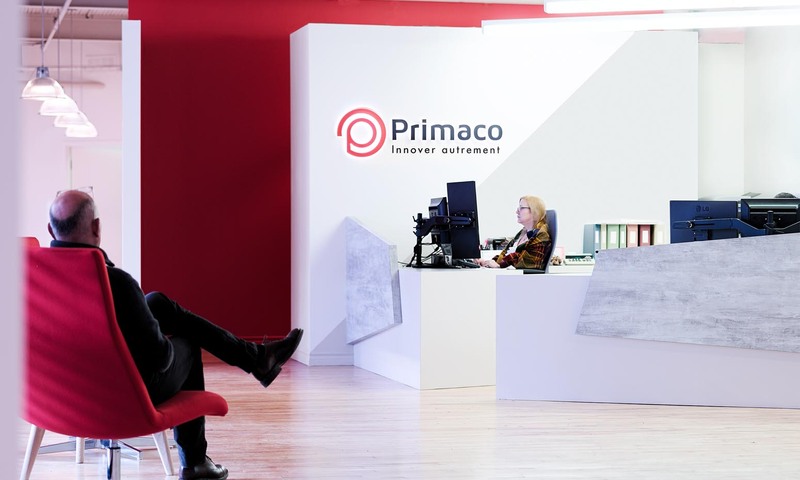 Primaco chose to move its business place from a traditional building to a reconverted space in the Mile-Ex. This change of site was also going to bring a big modification in the type of space layout as well as in their workflow. The chosen space had a lot of potential, but it was necessary to see beyond the existing colors and closed partitions. 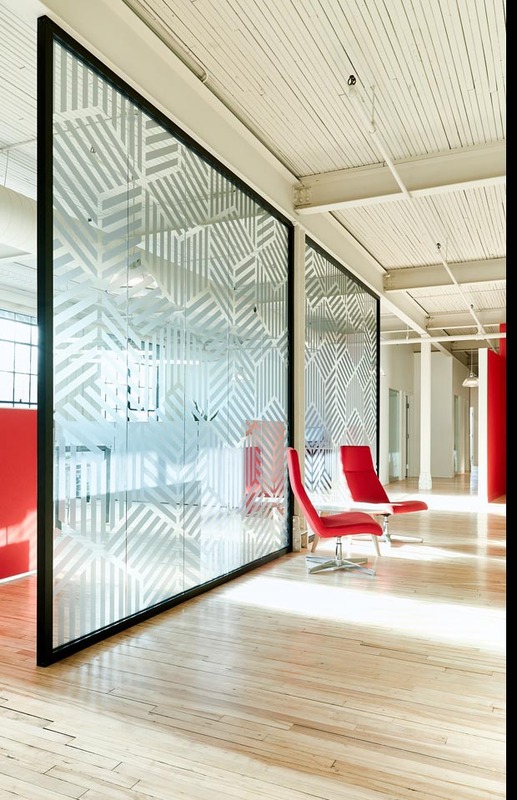 The client wanted a fashionable and very bright place; which suited more with the corporate culture they wished to rekindle. We created a large central and very bright space, to welcome everyone. The adjustable furniture, the color palette, the textured glass and a resolutely contemporary reception added the desired touch by the client. 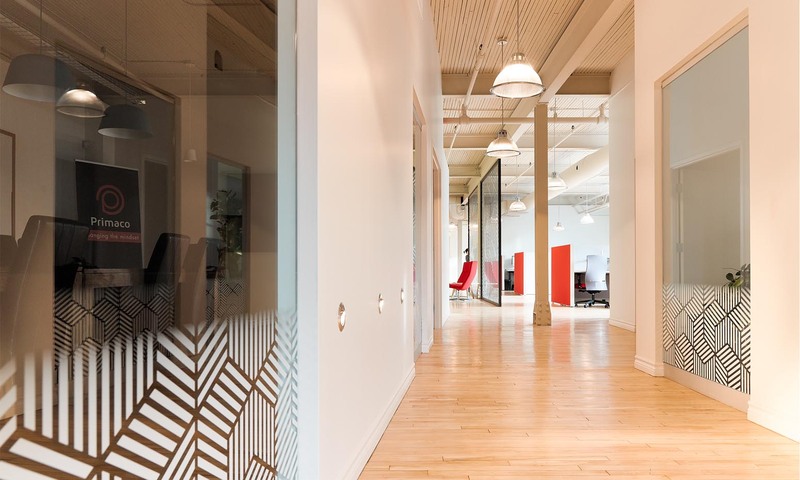 By changing workplaces, the team benefited from a trendy new energy.